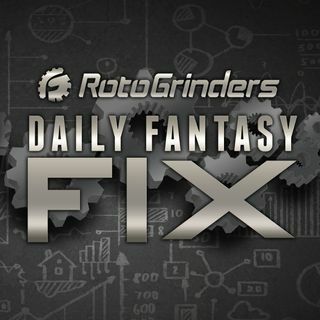 Want to build better daily fantasy sports lineups on sites like FanDuel and DraftKings? This podcast feed contains all the award winning media content for RotoGrinders.com. It covers sports including NFL, MLB, NBA, PGA and more.